Three retired nuclear scientists. A crumbling cottage by the sea. The fallout from life, love and nuclear power stations. As the world grapples with the aftermath of a catastrophe at a nuclear power station, two retired nuclear engineers are enjoying a quiet life in their remote cottage by the sea. The arrival of an old friend, however, forces them to face the crumbling world outside and interrogate their responsibility towards future generations. 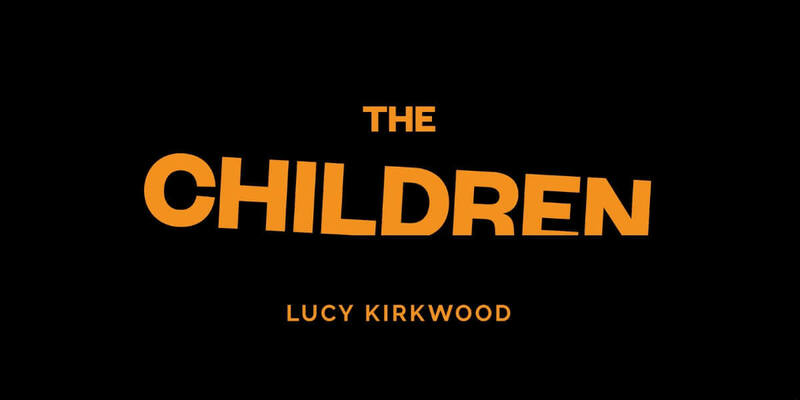 Lucy Kirkwood's provocative and darkly funny play, The Children, explores ageing, personal responsibility, and the effects of climate change. Winner of Best Play at the 2018 Writers' Guild Awards (UK) and nominated for Best Play at the Tony Awards 2018.